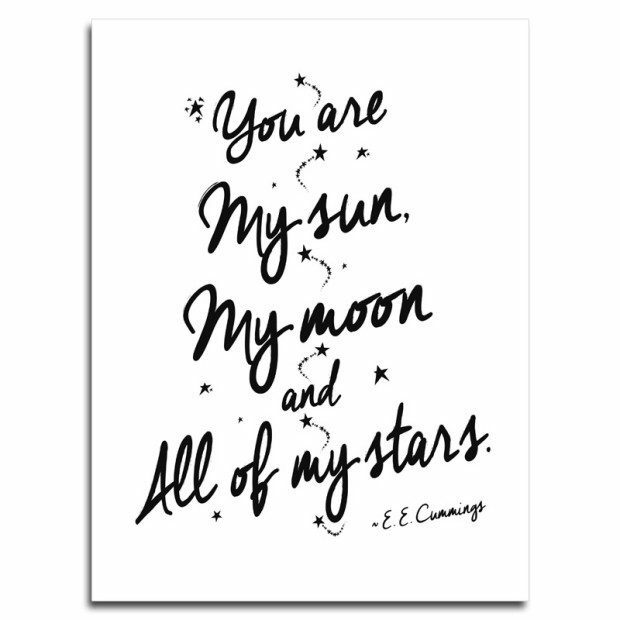 My Sun, My Moon and All of My Stars Poster Just $9.99 Ships FREE! You are here: Home / Great Deals / My Sun, My Moon and All of My Stars Poster Just $9.99 Ships FREE! So much easier than carrying a flashlight! Order this My Sun, My Moon and All of My Stars Poster for Just $9.99! Plus it Ships FREE! This simple typography print says so much with so few words. Let those around you know how much you appreciate them!